We believe that we understand our customers needs. 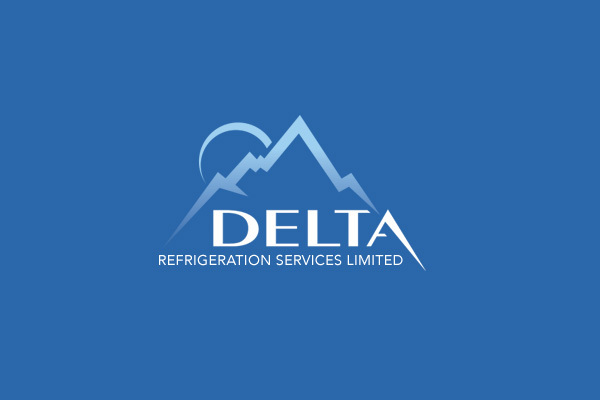 Delta Refrigeration never set out to be just another refrigeration supplier that tried to sell a standard range of equipment. Over the 12 years that we have been trading our point of difference we feel has been that we have immersed ourselves into the retail food sector and tailored our offer to this industries concepts and future trends. Energy consumption has been another major focus of our business not just with the display cabinets we supply but with our brand Delta Chiller Doors and retro-fit energy solutions. As part of our efforts to ensure we can continue to develop this culture within our business we are delighted to let you know that we joined forces with one of Europe’s leading refrigeration suppliers, Italian company Pastorfrigor, on 3rd August 2016. Our deal with Pastorfrigor will bring us a huge opportunity to see some real growth into new areas, as Pastorfrigor has a fantastic range of equipment. 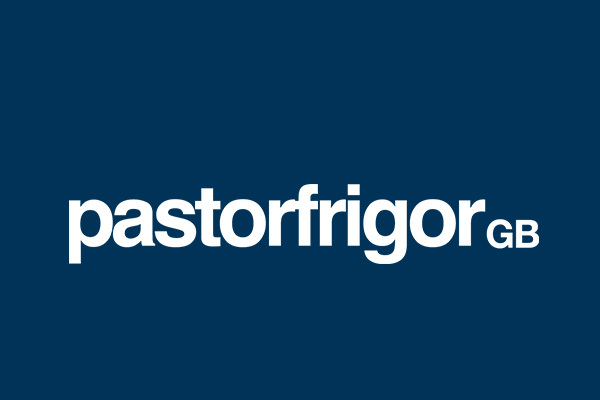 The Group has bought a majority share in Delta Refrigeration in the new three-year deal, bringing a host of exciting new changes to our company – including our new name, Pastorfrigor GB Limited! The Pastorfrigor and Pastorkalt brands have always been well known in the UK. Now, though, the Group will have a direct presence here for the first time since the successful early years of the former Pastorfrigor UK. From superbly designed Italian counters and the latest energy-efficient integrals, to a complete range of equipment for the convenience sector, we will now truly offer our customers everything they need. As part of the changes, we’re very happy to welcome two new Directors to the Board of the company: Davide Montina from Pastorfrigor SPA and Roman Visnovsky of Pastorkalt A.S, one of the Group’s owned companies. Closer to home, Simon Robinson will stay in his post as Managing Director, and Darren Brown as Operations Director in the fresh new company. There are other exciting changes ahead, as Pastorfrigor GB will move into new, state-of-the-art offices and warehousing in White Roding near Great Dunmow, Essex in early August. Our new company home will have a showroom, a fantastic modern office space and three dedicated warehouses. As Pastorfrigor GB, we will sell both Pastorfrigor and Pastorkalt cabinets via existing UK partners and directly to end-users.